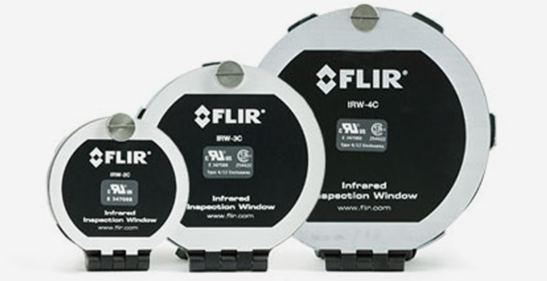 You put your life at risk every time you inspect live electric components – but you don’t have to. 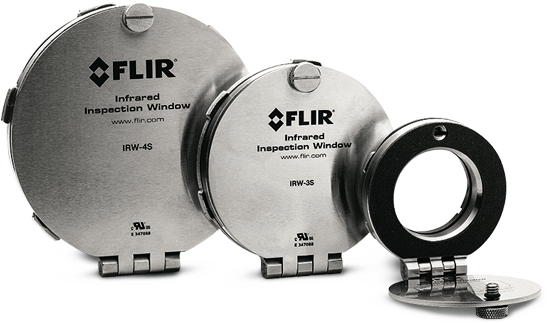 FLIR’s IRW-Series inspection windows add a barrier between you and energized equipment, protecting you from arc flash accidents.Choose the anodized aluminum frame, or opt for durable stainless steel to prevent mixed metal issues. Both are easy to install, easy to use, and will help you work with greater confidence.